This event will provide an exceptional opportunity for dialogue and engagement with a wide range of health players who work hard to make patient involvement happen. 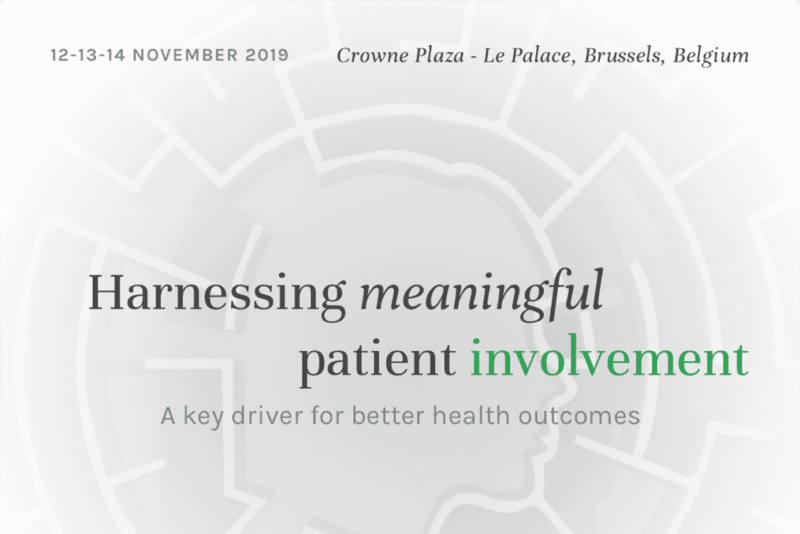 Speakers will exchange best practice and knowledge to help create a framework for more structured and effective patient involvement across health systems and services. More details and preliminary information about the EPF Congress will be published soon.